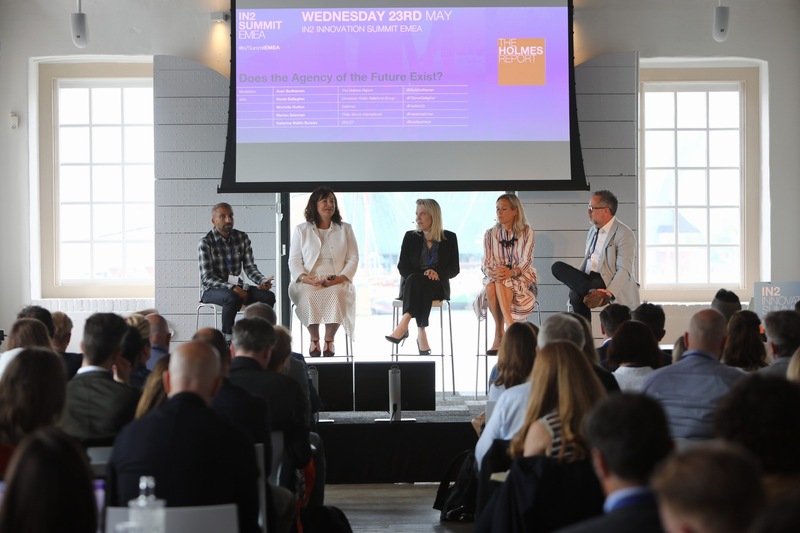 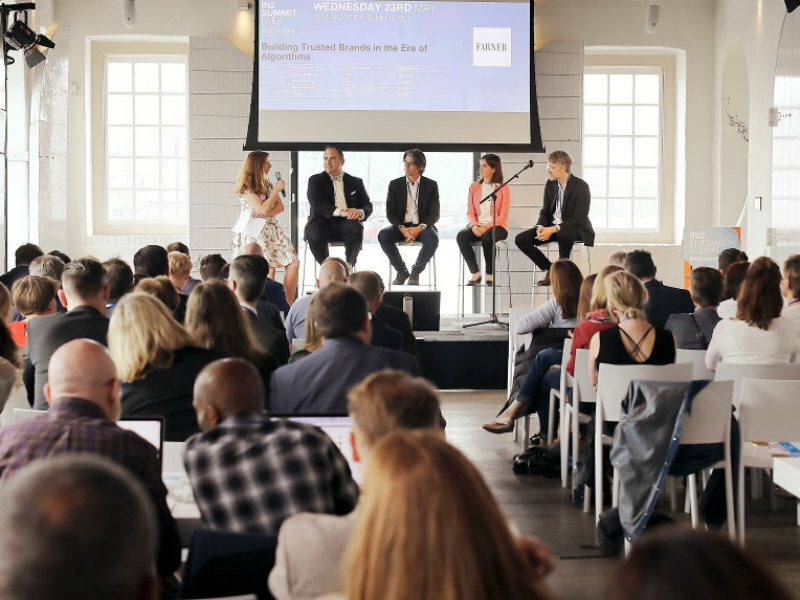 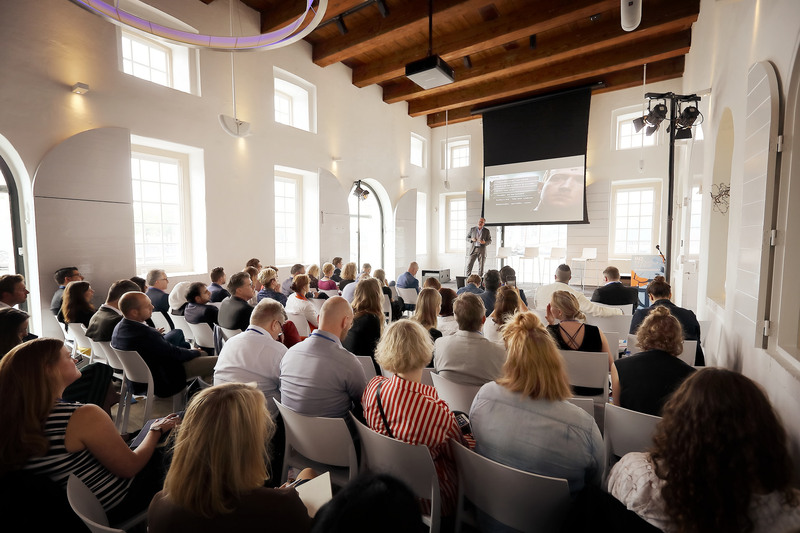 The Holmes Report’s #In2Summit is a global network of events that explore the innovation and disruption that continue to redefine influence and engagement. 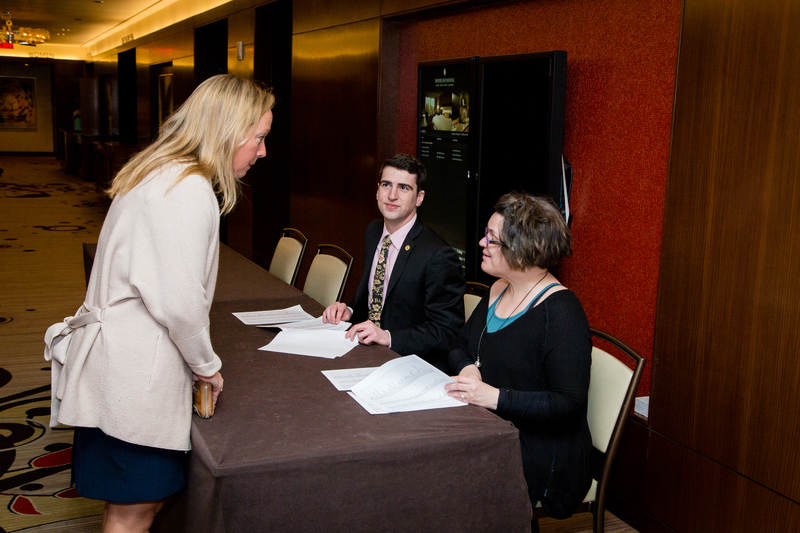 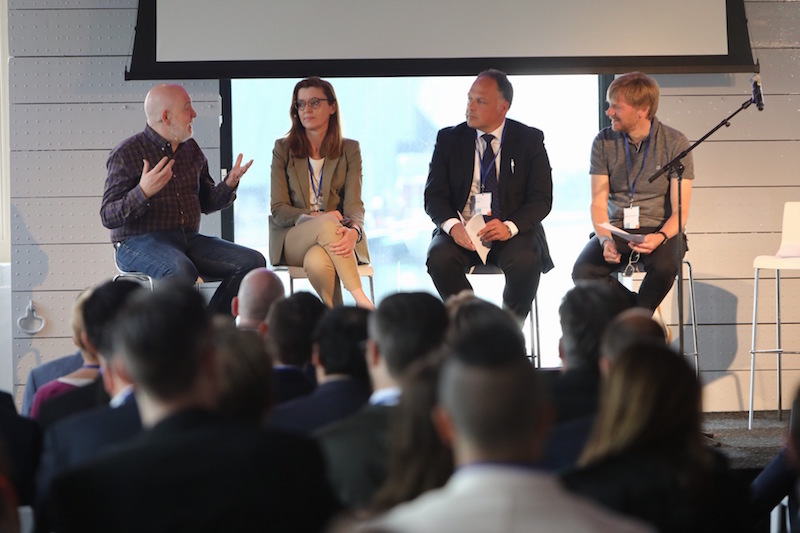 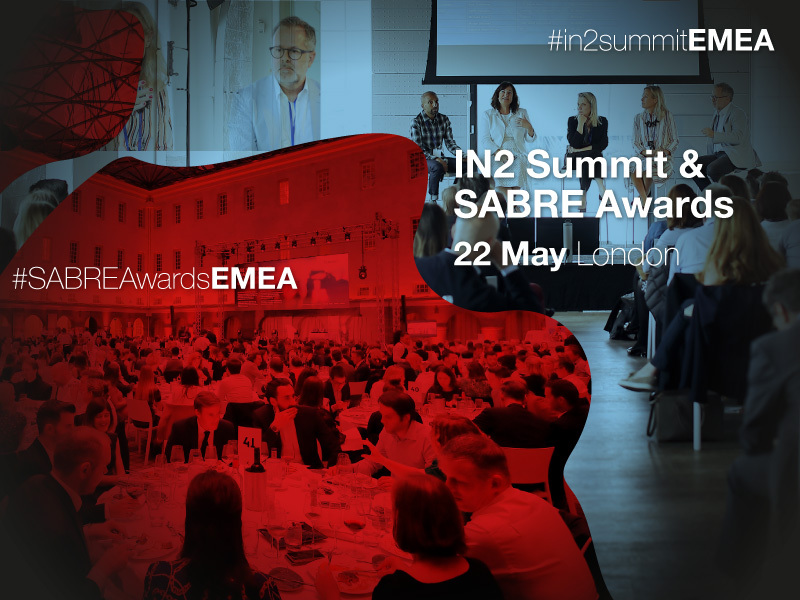 The sixth #In2Summit North America returns to San Francisco on Wednesday, February 13 — featuring a half-day summit, plus smaller salons to discuss the industry's most pressing issues. 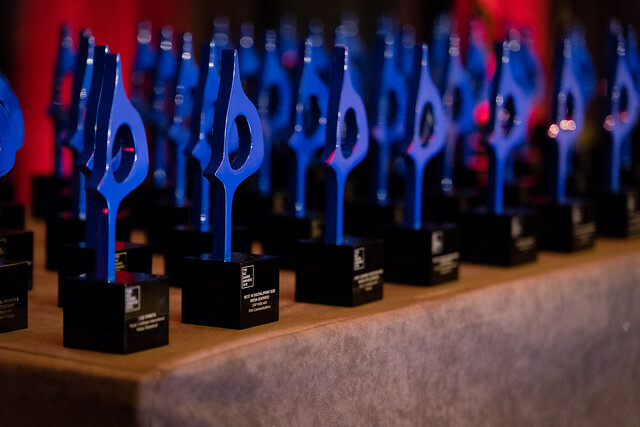 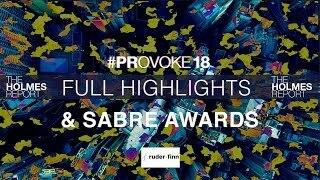 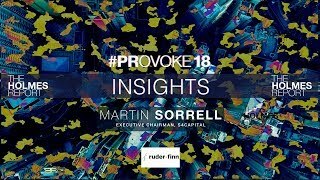 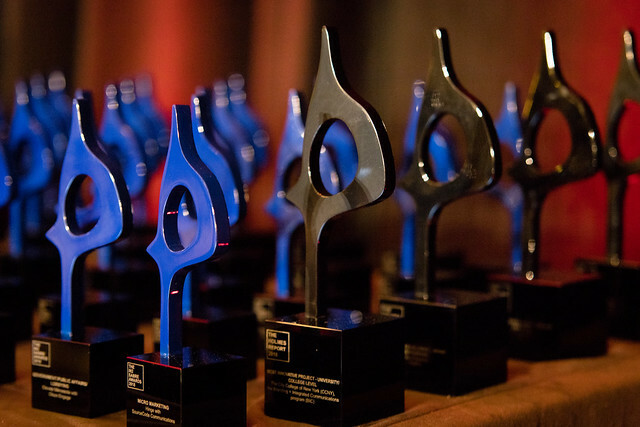 The event also features the 2019 Innovation SABRE Awards - North America gala in the evening.